Social movements must be connected to elections. Elections are a prime opportunity for activists to engage in shaping agendas that can set the tone of an entire movement. Political parties are the gatekeepers to democracy. It takes a strategic vision and training for parties to be effective. Only through the development of policy platforms, messages that resonate with voters, field-based outreach, and the organization of youth and women, can parties be truly effective in building a strong and successful base that stays in place, election after election, year after year. 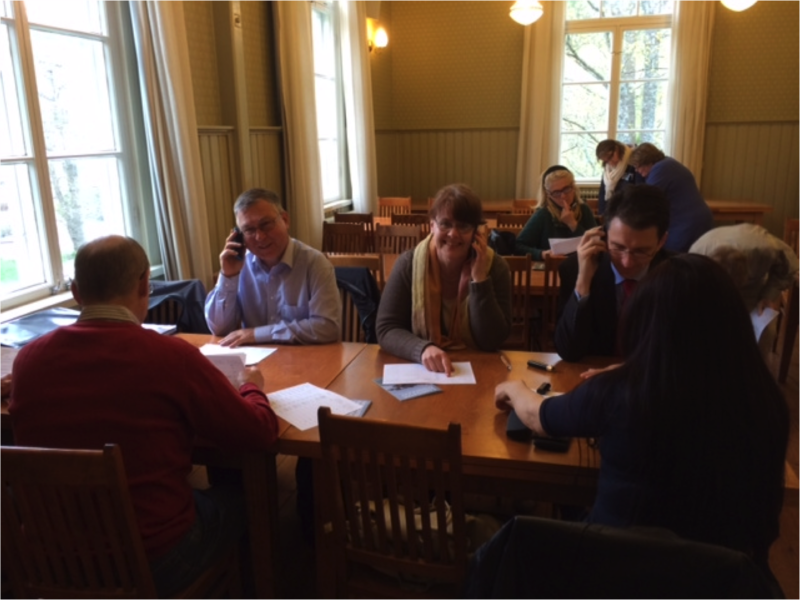 First-ever campaign phone bank in all of Finland!